Every successful product has them… does yours? Below we boil down the practice of product design into its 3 essential components. If we had to choose one of these three traits to be the most important, it would be this one. First and foremost, a product must be useful. 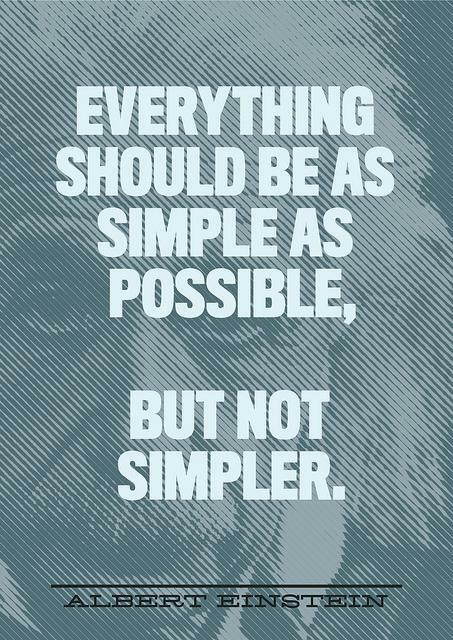 If a product isn’t useful, everything else is irrelevant because nobody will need it. Obviously, usability and enjoyability are important as well… just not as important. In fact, a University of Michigan study not only confirmed this, it also put a number to it. 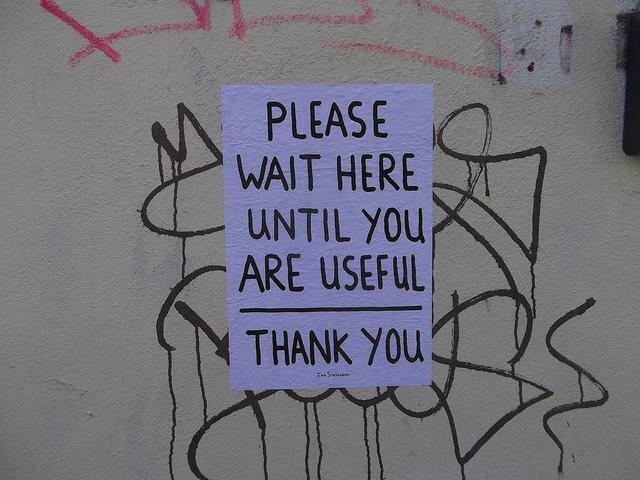 Usefulness is 1.5 times as important as usability. So now that we know what the most important trait in UX is, let’s talk about how to achieve it. Right away, a useful product with either make the user feel good, or solve some kind of problem in their life. Jon Burgstone and Bill Murphy, Jr., take this a step further in an article for Fast Company. They suggest a product that lets the user "avoid pain" if far more useful. Good products make the user’s life easier. The most successful products throughout history have offered either a helpful service that no one else provided, or a helpful feature that their competitors lacked. Solving a problem demonstrates more value to a user than merely being fun to use (although both are important, as we’ll explain later). 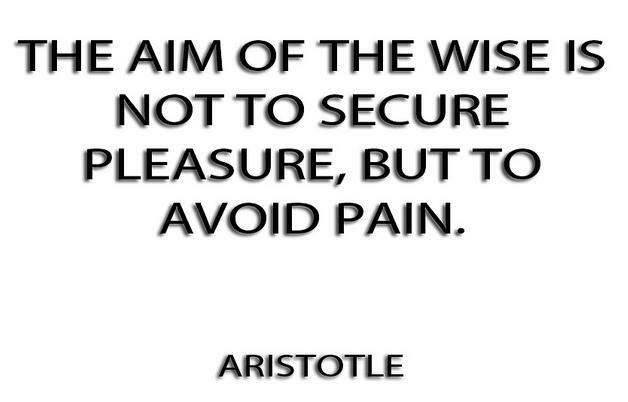 Photo credit: "The aim of the wise…" QuotesEverlasting. Creative Commons. How do you figure out what problems your users have? The answer is simple — customer development. Interviews, surveys, diary studies, analytics, A/B testing, etc., reveal pressing users problems are with your product, outside of your product, and what their preferences are for solving them. Once you have a solid idea of how you can help users avoid pain, you can always validate your assumptions with an MVP. Before launching the complete product, test the waters with an MVP (minimum viable product). This is the most barebones version of your product (minimum) that still shows its value (viable). Releasing an MVP before the completed product gets you some crucial feedback that you can implement before the final launch, and indicates if your product idea is actually useful. Start a fundraising campaign — In our free ebook UX Design for Startups, we explain how fundraising doubles as a test for how valuable your product is, plus keeps you in direct contact with supporters from the start. 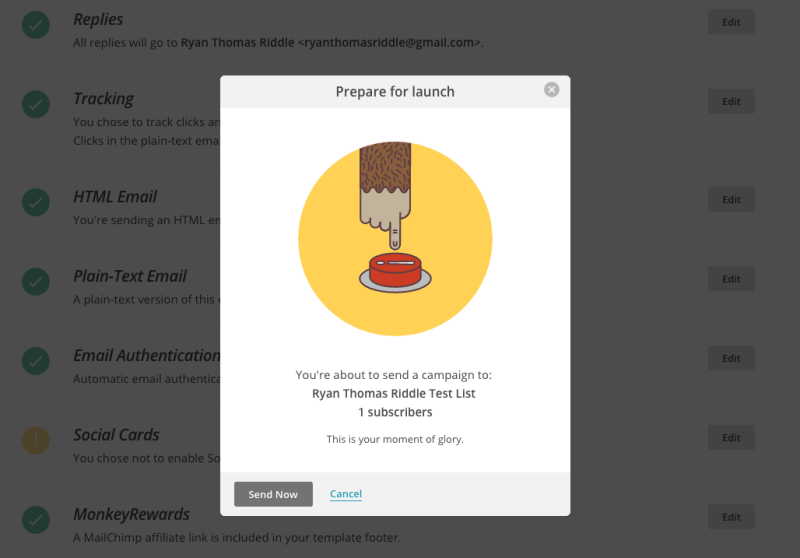 Create a landing page – A lone landing page with an email form can establish an early base before the site launch. Run some advertisements (Adwords) to generate interest, then check how the statistics on traffic or emails. "Wizard of Oz" product – Fake it ‘til you make it. The shoe retailer Zappos started with co-founder Nick Swinmurn actually going to stores and buying the shoes that users selected, then shipping them out. It required dedication and hard work, but it was a cheap and low-tech method to test his idea. A good mix was Buffer, which started as a landing page that mimicked a home page, centering around a call-to-action to use the product. The CTA was fake, and took users to an apologetic page explaining that they were still putting the "finishing touches" on it. However, they collected emails from “earlyvangelists” and determined that enough people were willing to use it. Therefore, they verified that their product idea was indeed useful. Once you have a useful product idea, you better make sure that it works. "Functional" describes how well a product performs its purpose. To use another word, usability. Efficiency — How easily users can accomplish tasks. Errors — How many mistakes are made by either the user or the interface. Learnability — How quickly the user learns how to use it. Memorability — How well the user remembers how to use it after an absence. Satisfaction — How much the user enjoys using it. Because these requirements are pretty technical, they can be handled in technical ways. We find the following 3-step method most effective and repeatable. Wireframing your designs lets you solidify the structure and navigation early on, when they’re easier to modify, before moving on to more involved usability and visual decisions. Think of them as the skeleton of your design, with the real meat coming later. If you happen to use a collaborative design app like UXPin, you can even add interactions with dragging-and-dropping. 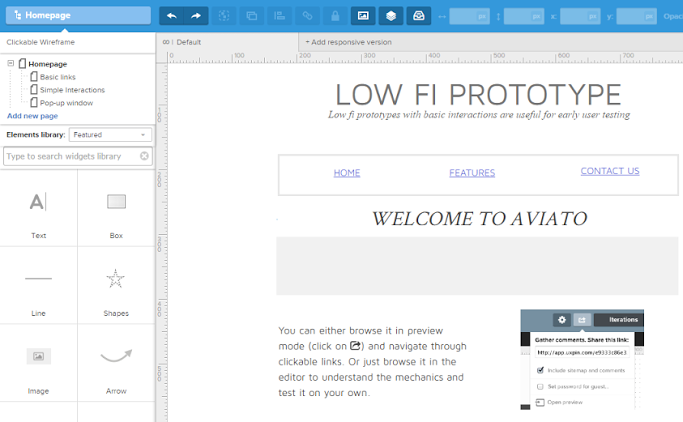 This turns your wireframes into low-fidelity prototypes, so you can start usability testing with real users right away. A workable prototype of any fidelity provides the answers you need to tailor your design to your target users. Tests vary in how they’re conducted, but they should always involve at least five users. 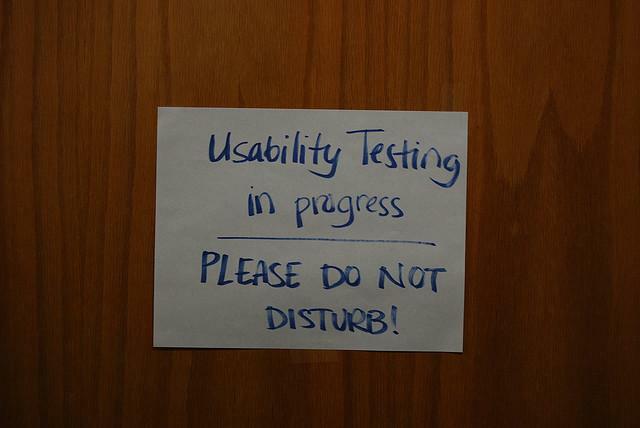 Photo credit: "Usability Testing in Progress." Aaron Fulkerson. Creative Commons. Testing generates either qualitative or quantitative data, but it’s best to have both. Record quantitative details like the amount of time, the number of clicks, which pages were visited, etc., but also elicit qualitative feedback on how the user feels when using the system. A post-test interview or survey helps, as does having your user speak their thoughts aloud during the test. Implement the results of one test immediately, and then test the next iteration. Repeat this cycle over and over throughout the design process to ensure your product stays on track with what your users want. Humans are not the rational creatures we like to think we are. UX pioneer Don Norman explains that emotions greatly factor into our decision making, often surpassing logic. The science behind it is the evolutionary development of our "gut" instincts — in life-or-death situations, we simply don’t have time to make a pros/cons list. Other studies support this. Masaaki Kurosu and Kaori Kashimura proved that users perceive enjoyable products as more useful. 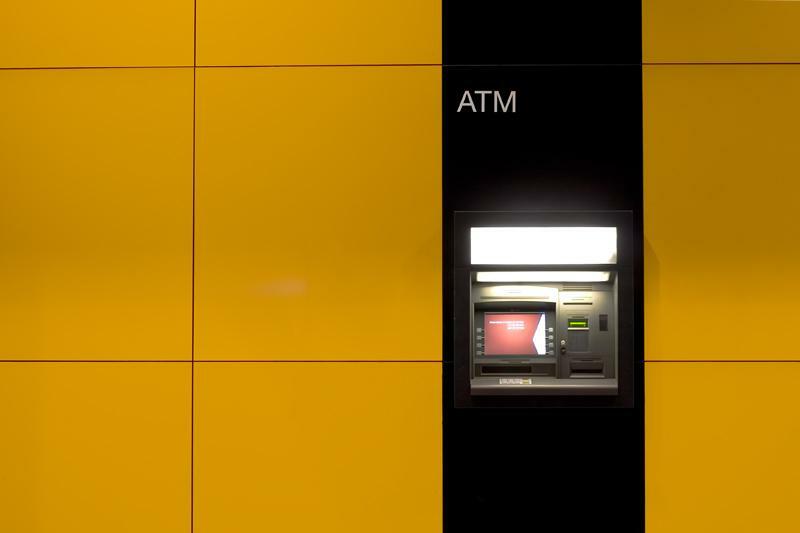 Researchers tested two ATMs, one brand new and the other dilapidated, but with identical usability. Users perceived the aesthetic one as functioning better. It’s actually pretty simple: when users enjoy themselves, they relax. When they relax, their brains work more smoothly. Mental activities like learning and recalling — even motor skills — are performed better when users are enjoying themselves. Unfortunately, designing an enjoyable product is not as easy as understanding why it’s important. Different user types respond to different triggers. The easiest place to start is visuals. Aesthetics are closely linked with enjoyment., but again there’s no one cure-all visual style that everyone will enjoy. As a minimum, keep your graphics clean and high-quality. Surprise is also linked with enjoyment. Users appreciate easter eggs like discoverable microinteractions. Gamification features, like rewards system or unlocking options, can also heighten enjoyment — but be careful. As explained in UX Gamification Redefined, these tactics can have a reverse effect and annoy users unless it’s built into existing behavioral patterns. And don’t forget that the tone of your copy can also entertain. A well placed joke or cute turn of phrase can put a smile on your user, and even defuse an otherwise tense action, like MailChimp above. 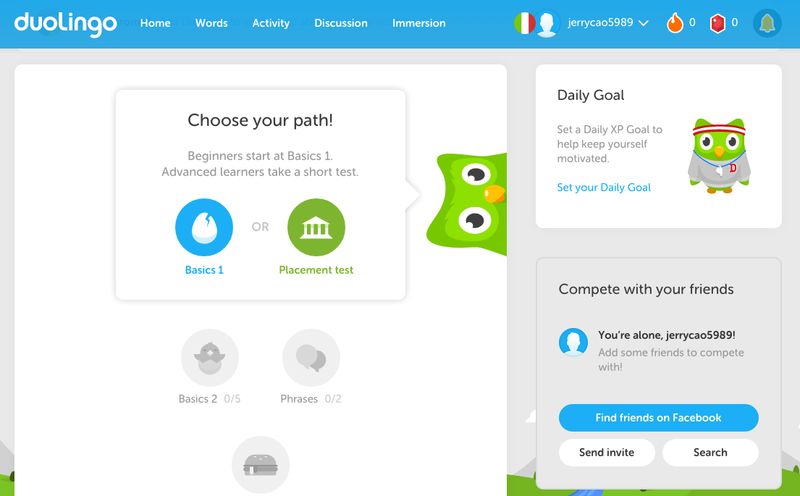 To see the 3 traits at work, let’s look at Duolingo, a language-learning site. Useful. Most people want to learn a new language, so a service that makes this "easy" and fun is certainly useful. Because it’s free and applies a game-like system for teaching, it’s a much more useful option than sifting through a textbook. Functional. Duolingo is so popular because it actually delivers on its promise. The teaching methods are sound and the interface controls are easy to learn, understand, and remember. Content is delivered at a pace customized to each user. Enjoyable. 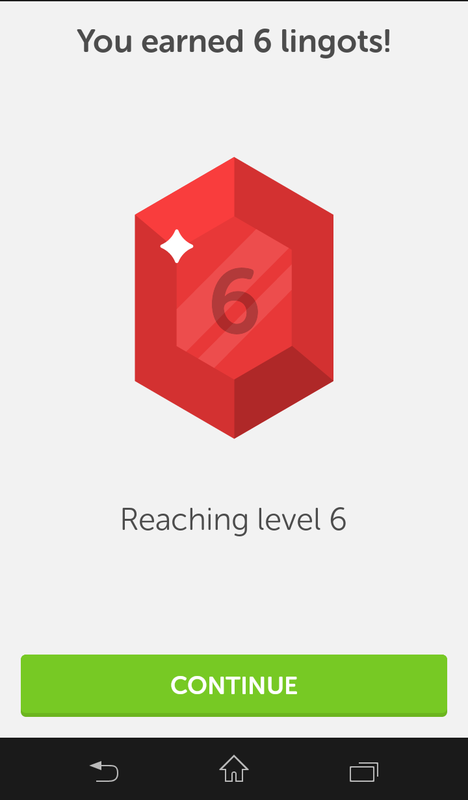 The same effective teaching methods make Duolingo fun to use as well. Learning is done through fun games, and users are rewarded with a currency system to buy additional features. The aesthetics are also exceptional, with smooth flat design images and a fun owl mascot. To learn more about the points we discussed in this article, browse our free design e-book library. This piece is just an overview of these elaborate topics. Interaction Design Best Practices — One of our most popular e-book series covers the nuances of interaction design with practical advice. Volume 1 covers aspects like visual hierarchy, copywriting, and negative space; Volume 2 covers topics like animations, response times, and user behaviors. The Guide to Usability Testing — Everything you need to know about usability and user testing, including the different types of tests available, and advice on how to conduct them. UX Design Process Best Practices — A 100+ page guide to the entire UX design process, start to finish, with expert pointers and guidelines for the most helpful documentation.